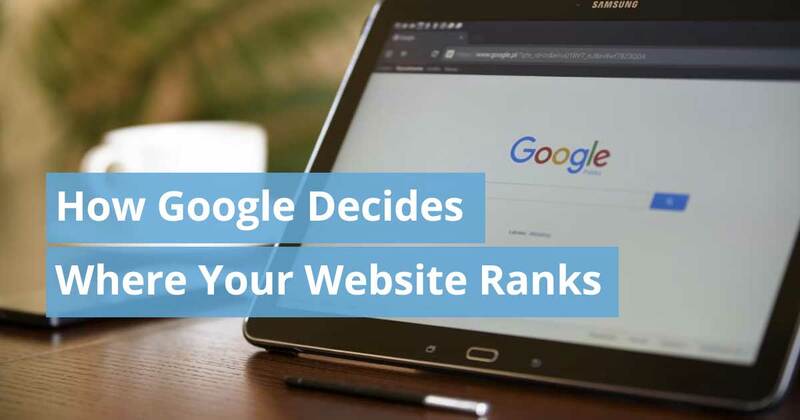 As a way to deliver the best results to its users, Google ranks websites based on their usefulness, quality, and relevance. 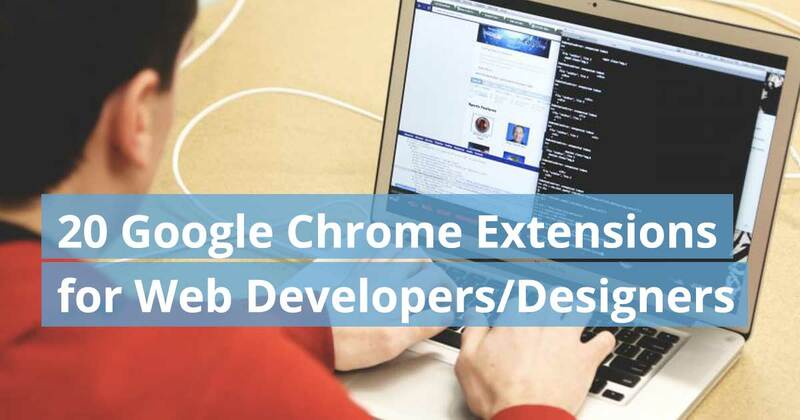 Websites that fit these criteria best will come up first on the page of search results. 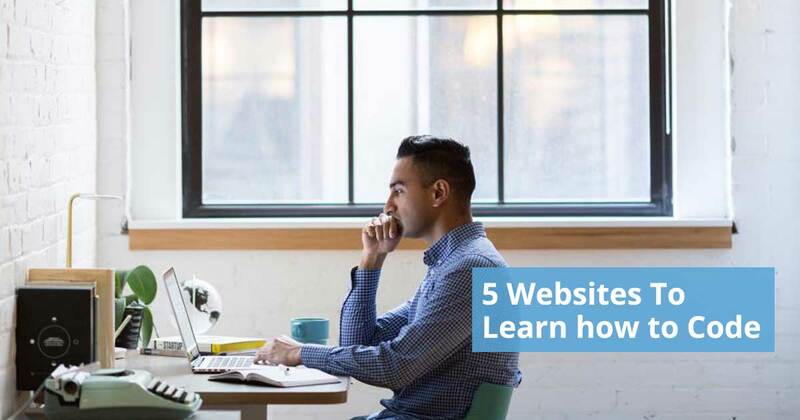 Since users tend to click on the links that pop up early on their search, companies should aim to build websites that rank high in the eyes of Google. Everyone can benefit from being more productive, especially those who have careers based on innovation, detailed work, and problem-solving techniques. 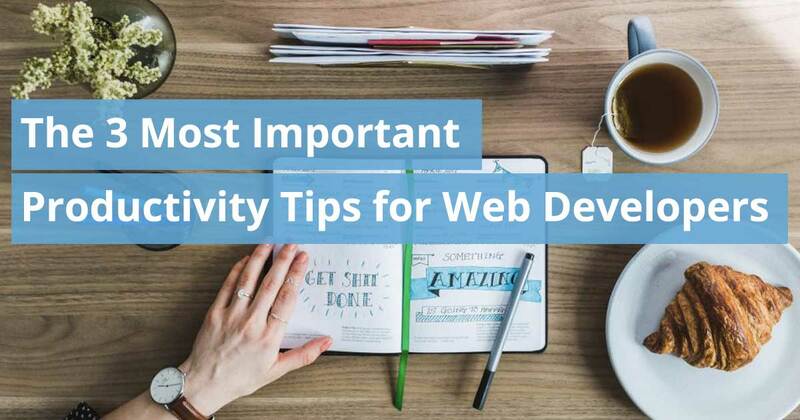 This is the case for web developers, who must remain focused and productive in their work. 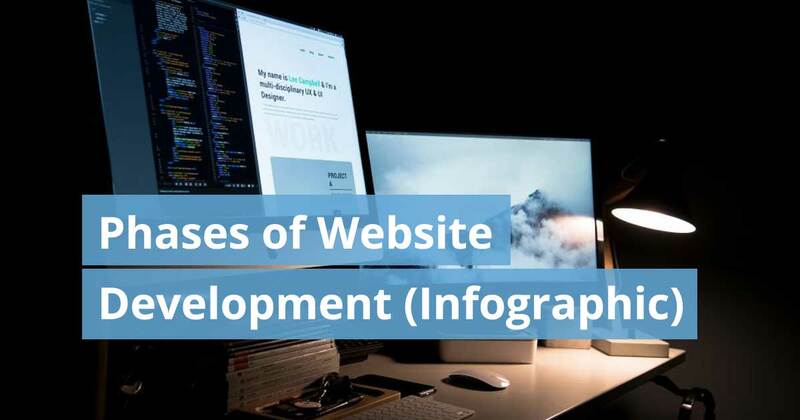 The process of web developing requires an atmosphere that encourages work efficiency and successful projects. We are living in the digital age. 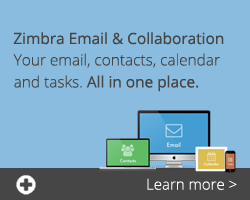 As technology advances, the world online is changing and businesses must change with it. Smartphones have no doubt become increasingly popular over the last decade and they are not going anywhere anytime soon. Mobile devices are now the go-to devices for just about everything, including Internet access. Since so many people use mobiles as their primary device, it’s important for businesses to gear content towards mobile users. 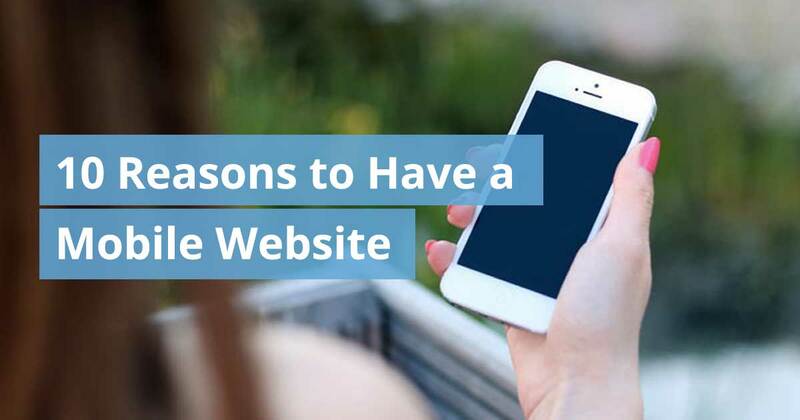 This includes hosting a mobile-friendly website. It is never too late and you are never too old to try something new. 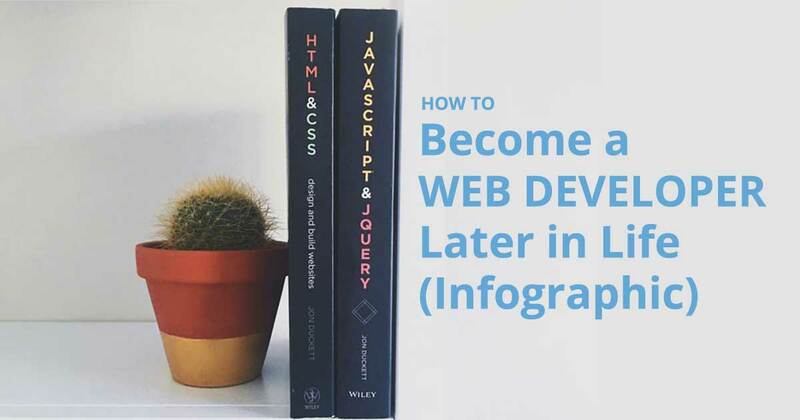 This infographic walks you through the first steps of becoming a web developer. 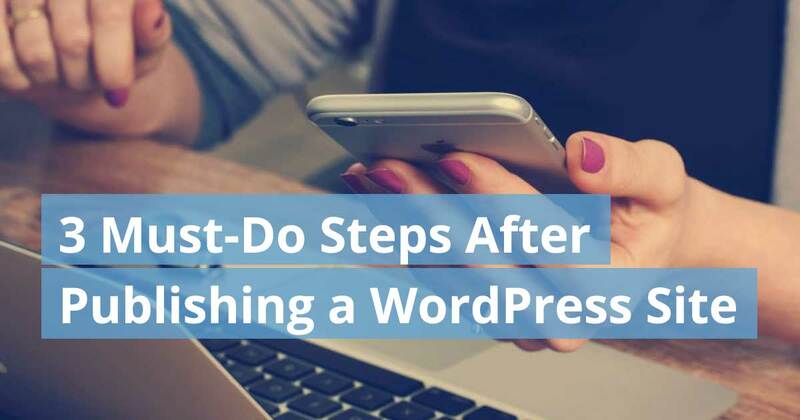 Maintenance and upkeep of your WordPress website are imperative to the success of your site. 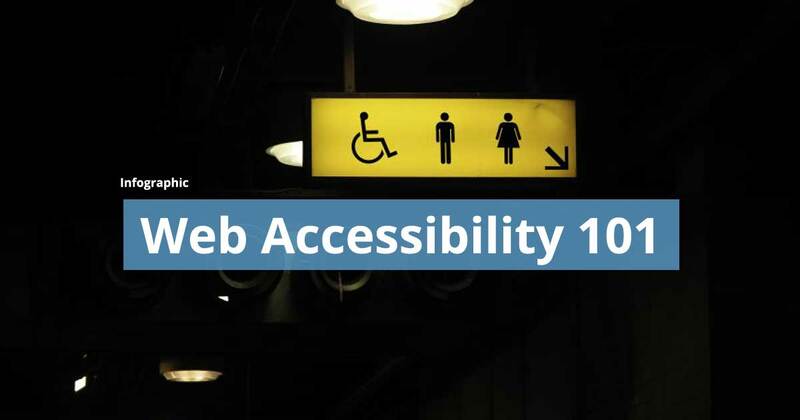 This article walks you through the measures you need to take after your website is live. These steps are necessary to avoid any attacks by criminal hackers and to ensure your site runs smoothly. 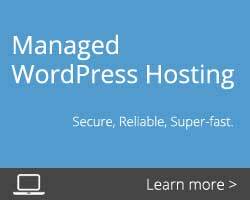 WordPress powers 26% of the web and continues to grow with over 500 WordPress websites created daily. 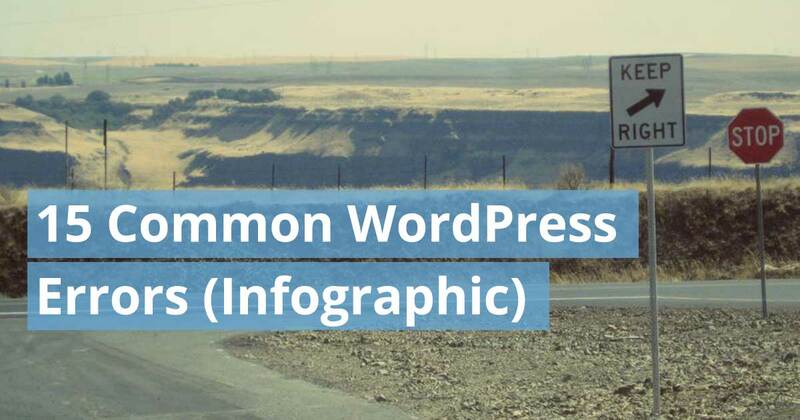 Watch out for these 15 common WordPress errors!